For years, military forces throughout the Commonwealth have been invited to serve public duties in the U.K. for the Queen. The Royal Canadian Air Force is having its turn until July 15, guarding the royal residences for the first time in its 94-year history. For years, military forces throughout the Commonwealth have been invited on occasion to serve public duties in the U.K. for the Queen. 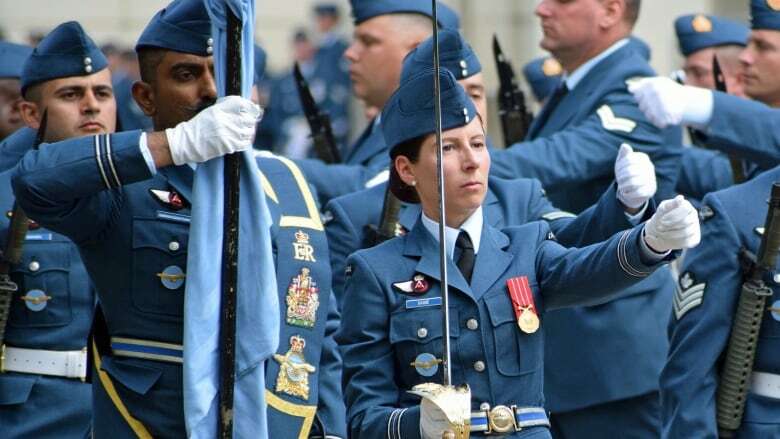 The Royal Canadian Air Force is having its turn until July 15, guarding the royal residences for the first time in its 94-year history. 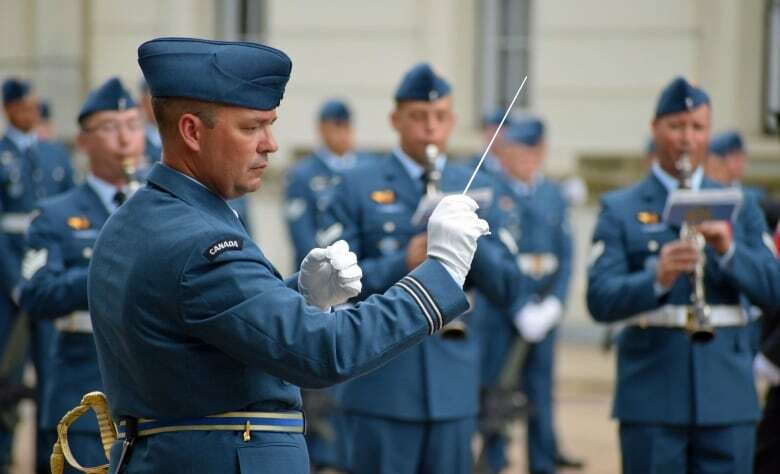 The RCAF's invitation is meant to highlight Canada Day in London, as well as the military division's shared history with Britain's Royal Air Force, which is celebrating its centenary this year. A typical day of public duties begins at 6:45 a.m. as RCAF members arrive at Wellington Barracks, adjacent to Buckingham Palace in central London. The barracks are home to Britain's Foot Guard regiments, who are known for carrying out ceremonial duties at royal events. 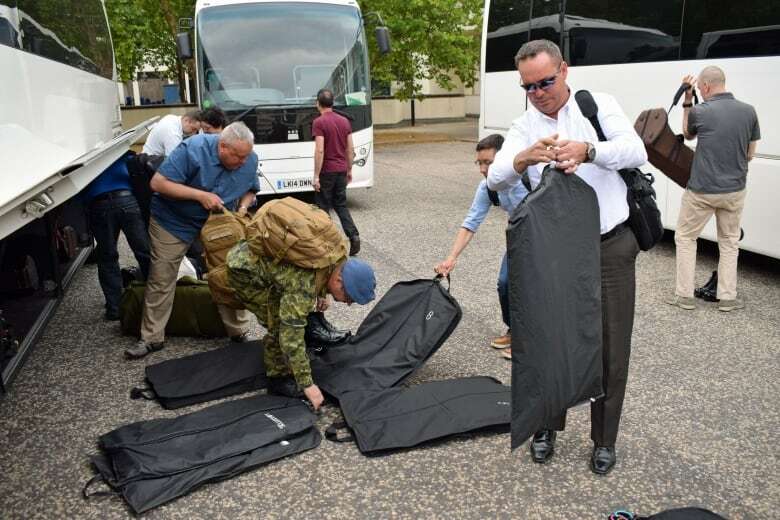 Some 120 RCAF members have travelled to London to take part in the public duties. They've come from each of the air force's 14 wings, from British Columbia to Newfoundland. All members either volunteered or were specially chosen to make the trip. 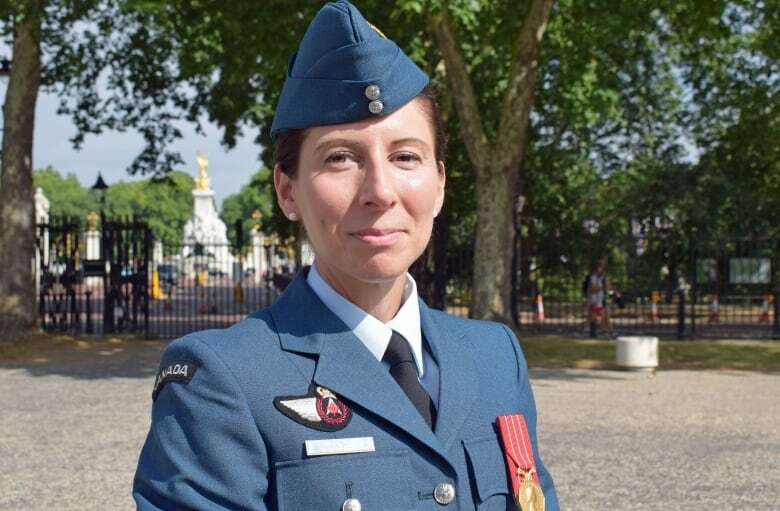 The contingent is led by Maj. Véronique Gagné (pictured below), a squadron aircraft maintenance and engineering officer normally based at CFB Borden, north of Toronto. 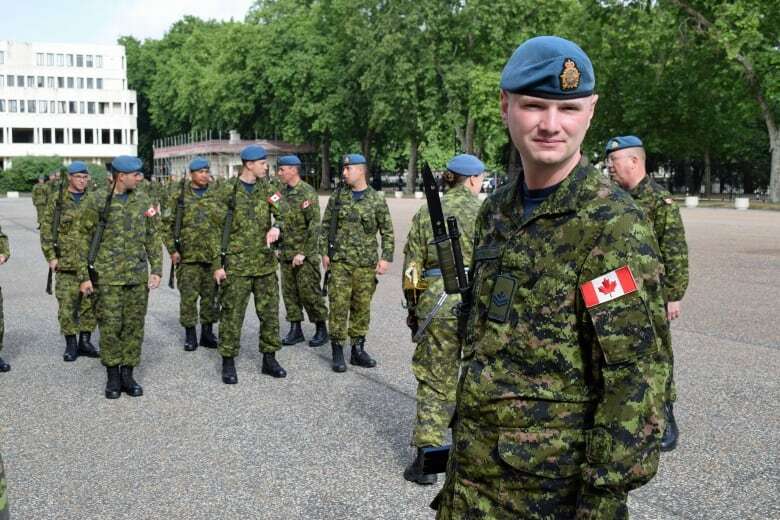 Gagné, 35, previously taught drill and co-ordinated military parades in Borden. "We are making history," she said. "I'm making sure that everyone realizes this." 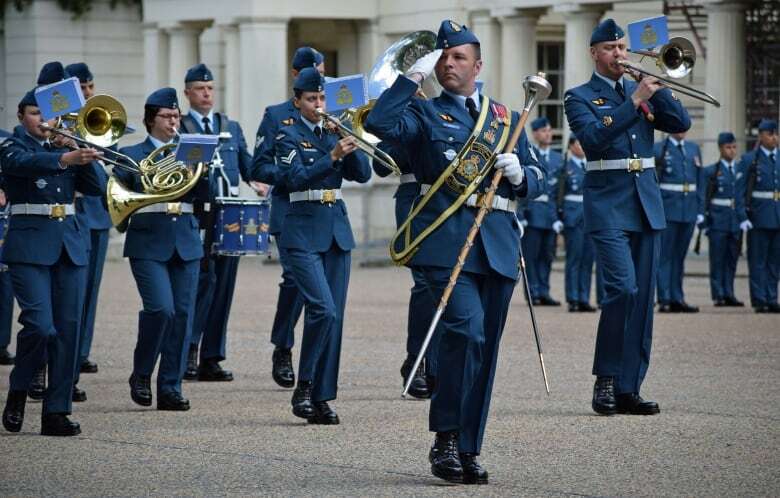 The RCAF Band, based in Winnipeg, also made the trip to England. Led by Capt. Matthew Clark, the band's playlist includes Canadian favourites such as O Canada and Hockey Night in Canada, as well as the easily recognizable Star Wars Saga and When The Saints Go Marching In. Clark said the band prepared for its performances in England like any other gig, except with more focus on movement and drills. He said the experience is "way up on top of the bucket list." The RCAF was tapped to perform public duties at royal addresses in and around London, including Buckingham Palace, St. James's Palace, the Tower of London and Windsor Castle. 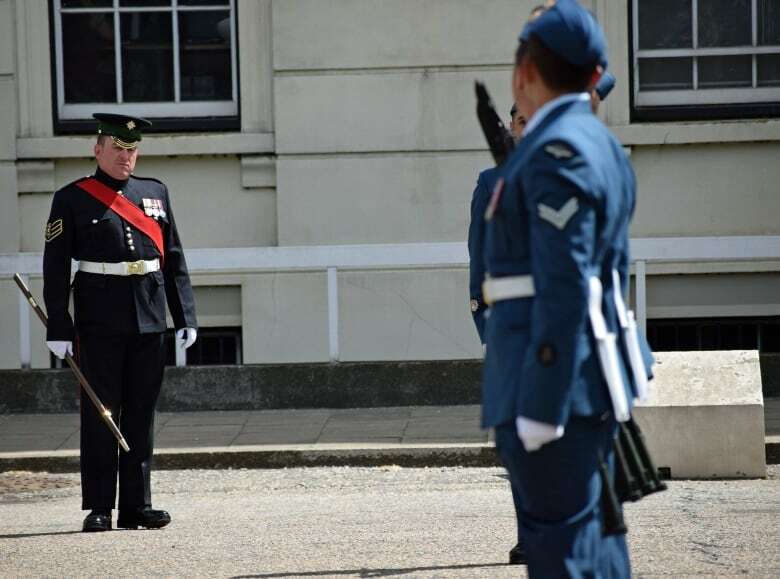 First, though, members had to pass an inspection at Wellington Barracks conducted by Lt.-Col. Guy Stone, the brigade major of Britain's Household Division. Colour Sgt. Alistair Wigley (pictured below) of the Irish Guards previously travelled to Winnipeg to train the Canadians for their role. "The guys have set a standard today," he said upon seeing their progress in London. "I was quite pleased with that." Guarding the Tower of London also means protecting the crown jewels. Warrant Officer Jason Patterson of Winnipeg got a look at the prized collection, which has been stored at the tower since the 17th century. "Wow," he said afterwards. "I understand exactly what we're there for." 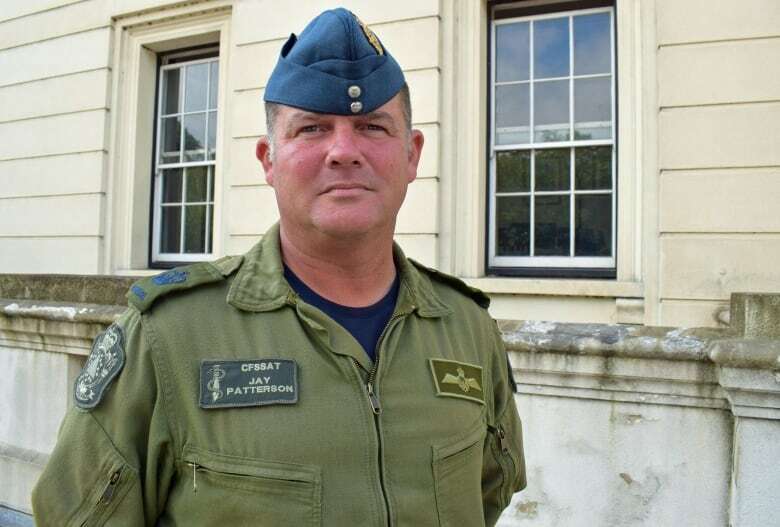 Patterson, 46, joined the Canadian Forces on his 16th birthday and has served two tours in Afghanistan. 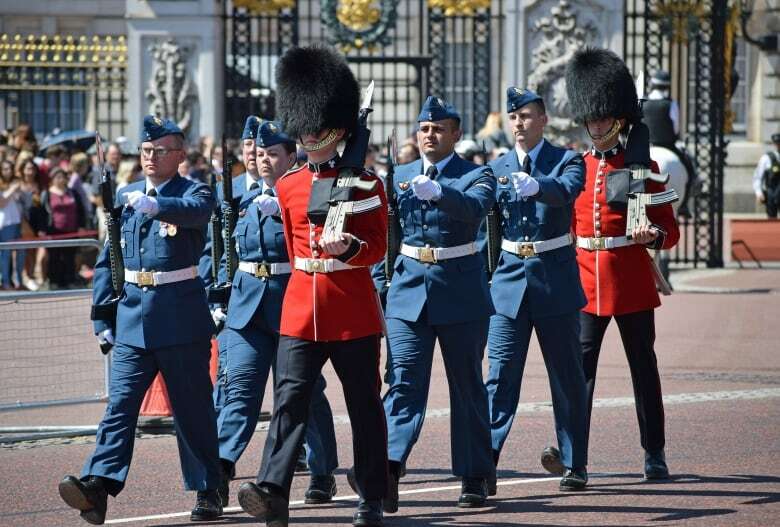 On June 25, air force members faced the crowds and marched into the forecourt of Buckingham Palace to mount the guard for the first time. Two days later (pictured below), the stakes were raised: the Queen herself was within earshot of the RCAF Band's performance. She was home, as evidenced by the Royal Standard — rather than the Union Jack — flying above the palace. As part of the changing of the guard ceremony at Buckingham Palace, RCAF members in their traditional blue uniforms (the new guard) traded places with Irish Guards (the old guard, below in red). The guard change occurs when the captain of the old guard hands over imaginary keys. It's a symbolic gesture. No keys actually change hands. After the ceremonial pomp and pageantry is over, soldiers take over formal guard duty. 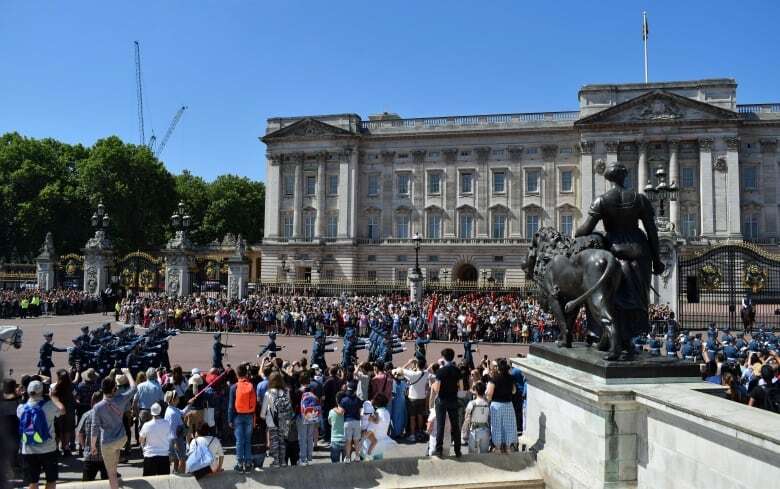 In the summertime, the changing of the guard occurs almost every day outside Buckingham Palace. The Canadians are serving 24 hours a day, with sentries taking shifts guarding the royal residences. 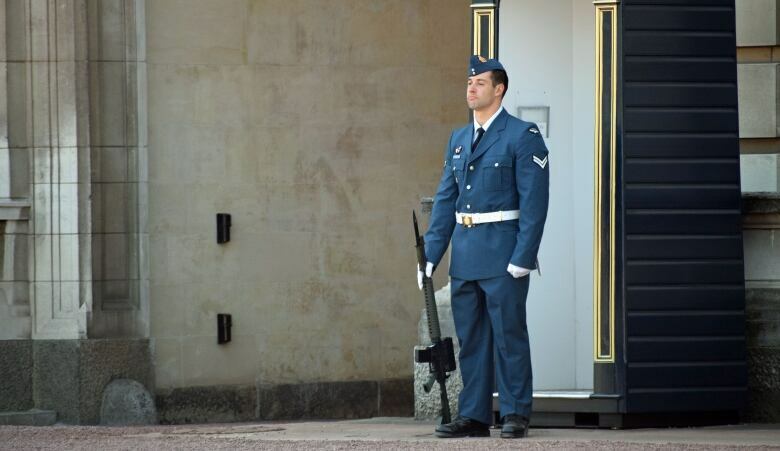 When the Queen is staying at Buckingham Palace, four soldiers stand guard. When she's away, only two are normally needed at any given time.